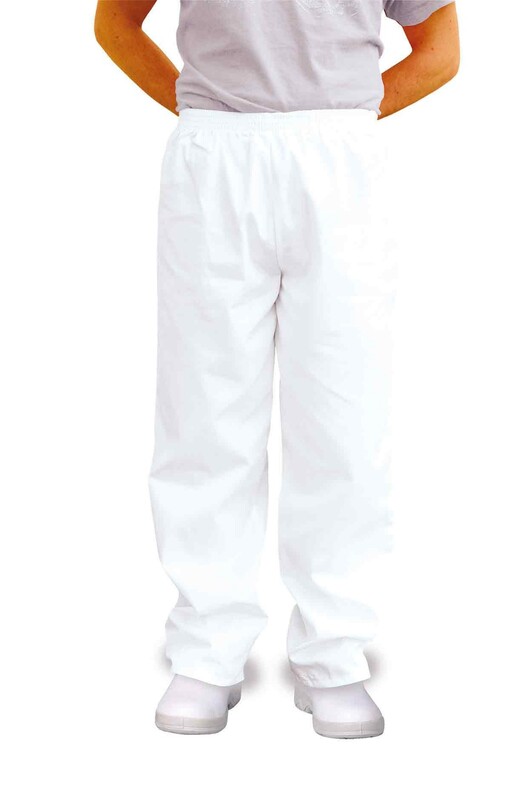 Made from the extremely durable Fortis Plus fabric, the Portwest 2208 Baker Trousers are the ideal choice for those working in busy food preparation areas. They feature a single side pocket. Fortis Plus 190g.